Floor boards is important material, because you will walk on it every day. So we produce only top-quality flooring. 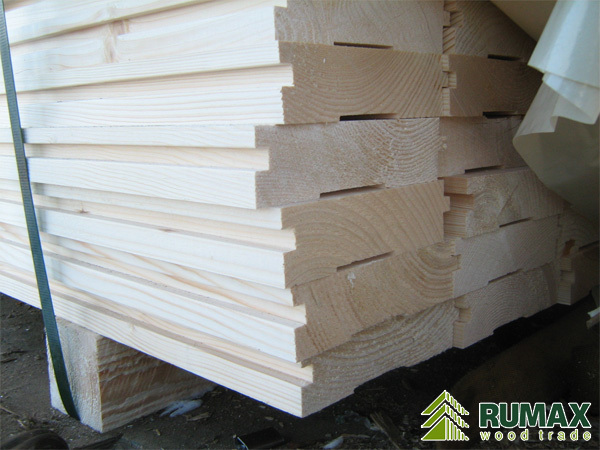 Thickness of our boards is 37mm, it makes flooring strong and long-life. 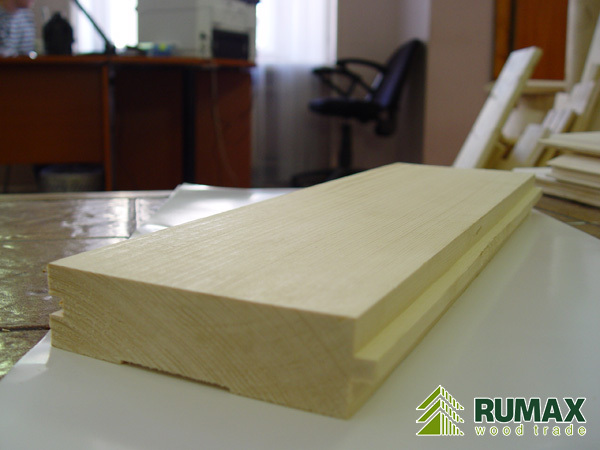 We pay big attention to planing, every board has very smooth surface.